Want a quote for your loft conversion? Click here and one of our team will get back to you as quickly as possible. 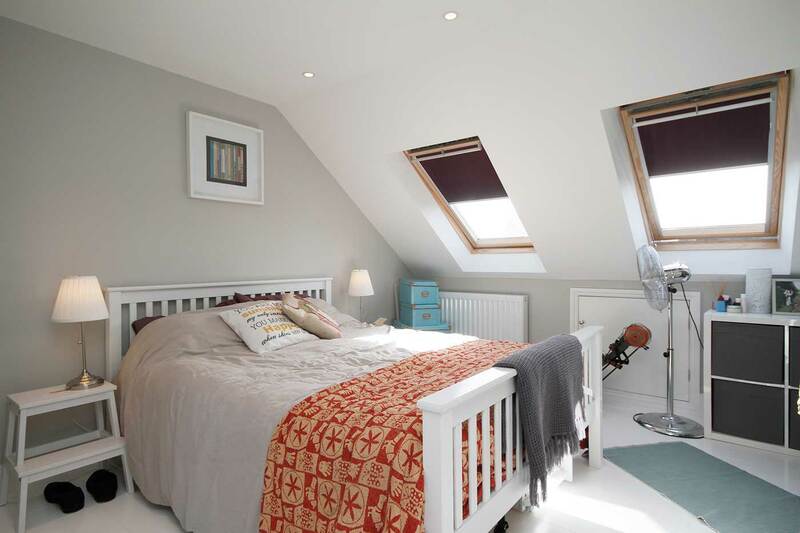 In the meantime, please browse our site to get some inspiration for your loft conversion. Everyone’s needs are different so we treat you as an individual and we offer a bespoke professional service prioritising your needs … not ours. Your conversion will be undertaken by our dedicated, non-subcontracted teams. Full insurance liability and warranties are provided by SMA. We will only work to a fixed price quotation and our aim at the outset, is to capture the entire project specification as far as is possible. With over 1900 loft conversions completed throughout London you can be assured that your house is in safe hands. Simply enter your postcode below and click submit to check if we service your area. 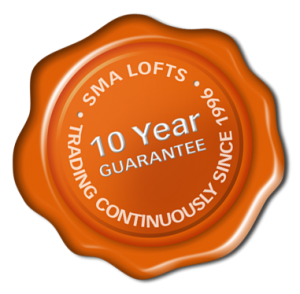 SMA Lofts has been established since 1996, trading continuously since then. To date, we have completed over 1900 Lofts in and around the London area. Originally a specialist loft conversion company, we have expanded to include extensions & refurbishment work at the behest of our clients. We provide a full service package. Initially we will provide design drawings and a fixed price quotation. Our contract is based on our quotation so there are no hidden surprises or small print! 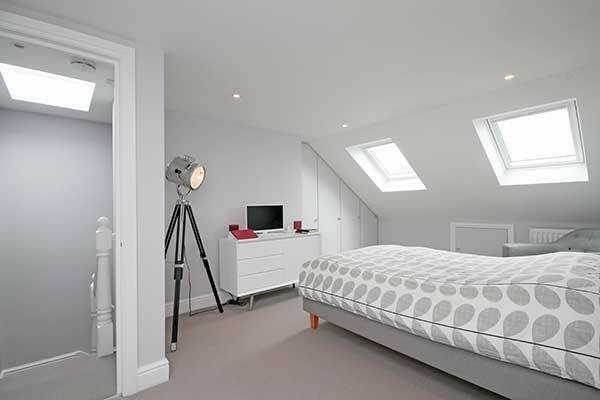 SMA Loft Conversions & Extensions have been a London based building company since 1996. 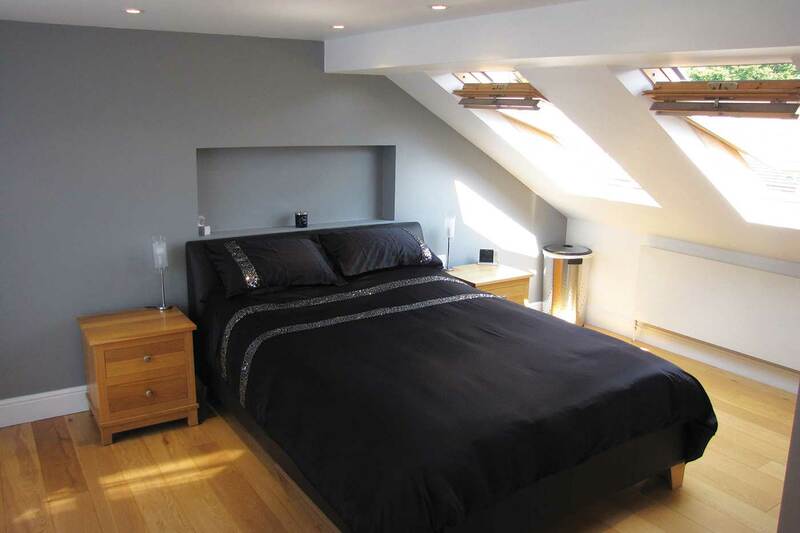 We design and build loft conversions and extensions throughout London and the suburbs. Our goals are to provide a highly professional and quality service tailored to suit your individual needs working to achieve a combination of aesthetically pleasing, practical and cost effective solutions for your project. As our entire operation is solely focused on loft conversions and extensions you can be sure that here at SMA the entire team are not only highly skilled but are also very experienced in all aspects of loft conversions and extensions on all types of properties from the initial design stage through to Local Authority approval.  We trust you will take the time to browse the site and would hope that you will be assured of the comprehensive and thorough way we approach all projects from the outset. If you would like any more information or you have any questions please contact us or Free call 0800 068 4606 during normal business hours. LOOKING FOR QUALITY & AFFORDABLE BUILDERS FOR YOUR LOFT CONVERSION? Once contracts have been signed, a measured survey will be carried out and full working drawings/plans will be produced. After your approval (with any amendments if applicable) they will be submitted formal planning permission. Once all plans have been approved we will advise you of the estimate build time as Project timescales can vary due to the size and specification detailed. All our builds area carried out by our permanent non-sub contracted teams to ensure continuity of quality control. 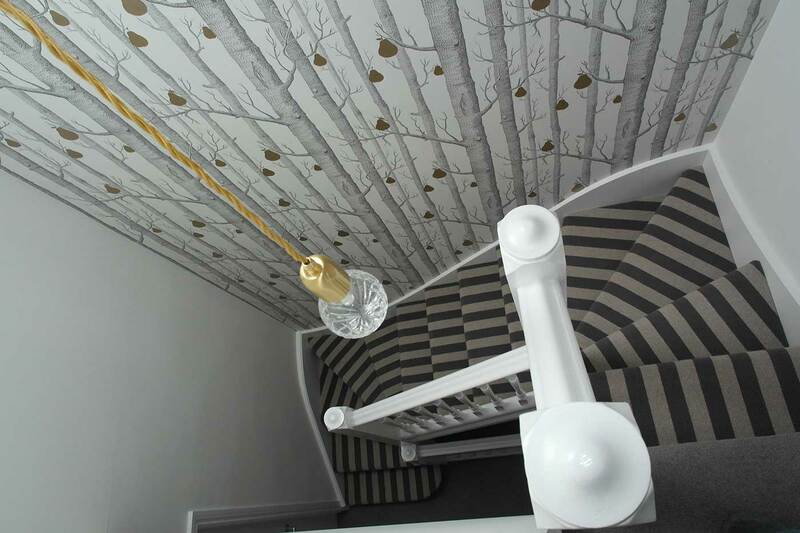 We are extremely pleased with all aspects of the work, from the planning to the final decorating. 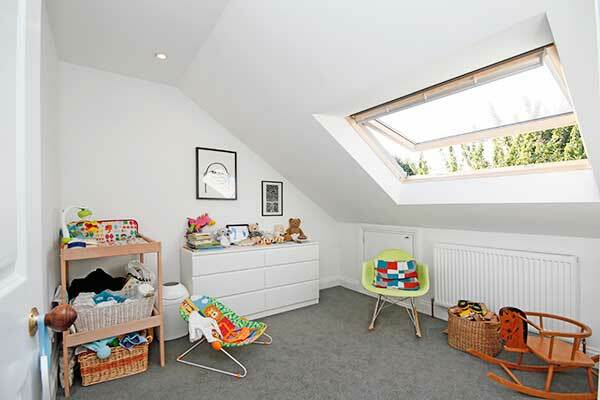 I strongly recommend using SMA lofts if you’re thinking of a loft conversion. All tradesmen were courteous and completed their work to a high standard. We are really pleased with the result. It was completed with minimal fuss or disruption to us. I would definitely recommend SMA. 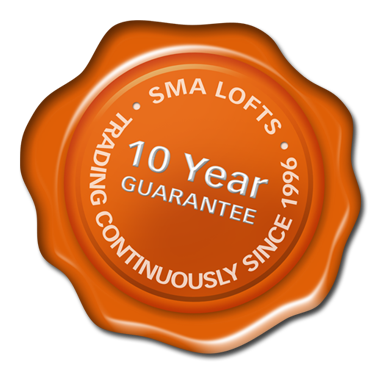 We highly recommend SMA Lofts. From the initial quote to project sign off, the service we received was brilliant. Builders, electricians, tilers, plumbers, plasterer, carpenter, roofer were all very professional, knew what needed to be done and got on with it. They were also really friendly and helpful. It was a well-oiled machine. 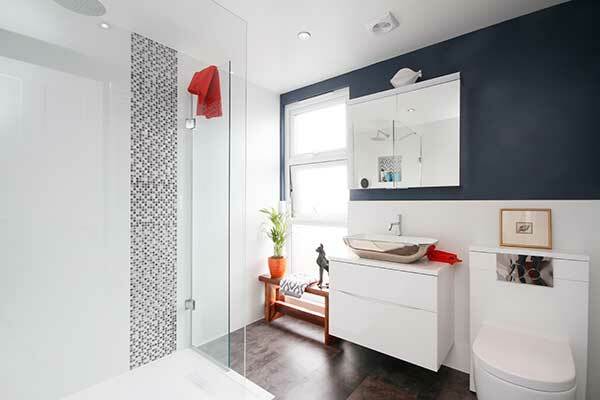 The finished loft bedroom and en-suite bathroom look amazing. To say it was a big job, it was very hassle/stress free for us. Thanks SMA Loft! The SMA team were excellent. They were prompt, tidy and brilliant at keeping us in the loop/ updated with what was going on. The team completed the work on schedule, to a high standard and to the design/ spec we agreed. They were also able to flex their delivery dates to get the work done before the birth of our daughter. I would highly recommend them. A highly professional job from start to finish. I cannot speak highly enough about the quality of work SMA did. Everyone, the builder, plumber, electrician, plasterer, carpenter, sales, Sam and office staff were totally professional in everything they did. We were given advice and options throughout the process and gave us ideas about things that we had not even thought of. The builder explained things as the build progressed. The quality of the plasterer made decorating easy. The electricians asked and advised about positioning lights and sockets. The carpentry and plumbing was fantastic quality. I would highly recommend this company. Excellent work by really knowledgeable and trustworthy workmen. They also went out of their way to ensure relations with the neighbours were good throughout the build. The entire team were exceptionally determined to get the work done quickly and in time for my baby to arrive – which they did, and maintained a really high-standard of craftsmanship throughout. It must be a rarity in the industry: it was finished early and under-budget. 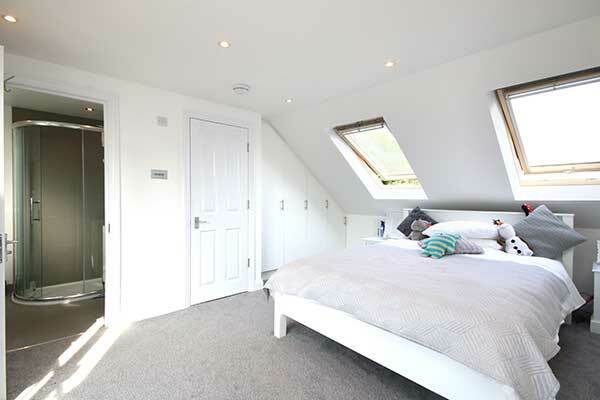 We love our loft conversion and would recommend SMA Lofts to anyone. All in all an excellent experience. From initial consultation through to final walk around we were well looked after by all the SMA team. 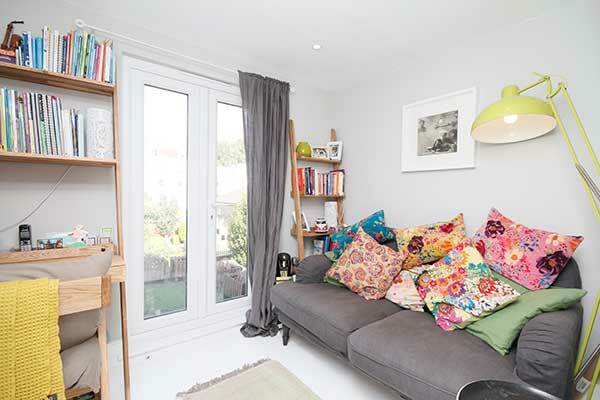 They really understood the specifics of the loft build and often offered advice to help ensure that we were really getting what was required, not just what would have been the simplest outcome for them. 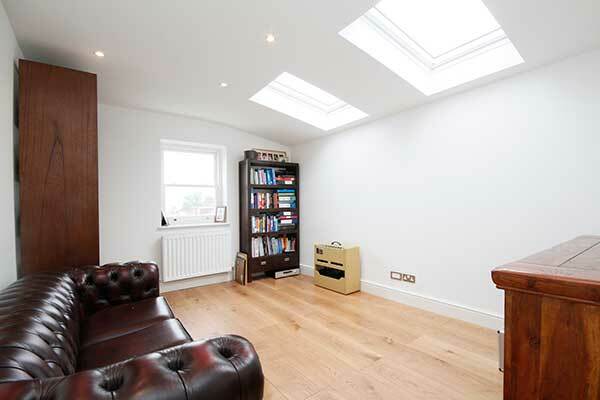 I would not hesitate to recommend SMA to anyone looks for a loft conversion in London, you won’t be disappointed. SMA are a very organised and reliable firm. The finish of the loft is exceptional and we are very happy. The main benefit of hiring SMA is their ability to trouble shoot and resolve issues within a very short time frame. We really recommend SMA. Very happy with the work and the communication with the company. All very clear and no unexpected additional charges. Efficient and approachable. We’d like to thank you all at SMA for the successful completion of our project, on time and to budget. All you associates were courteous and polite and the work was finished to a good standard. The loft conversion was done to a very high standard and I am delighted with the end result. We are very pleased with the final result. Everyone who worked on site were very helpful and professional. Very happy with all of them. The conversion went extremely well. It was done incredibly fast we thought with less disruption than we imagined. The final result is truly superb and lots of people have commented on what a good conversion it is. Thanks to you and all the gang for a job well done. Thank you very much for your teams hard work, the loft is great and we are very happy with the outcome. Sam was excellent and we would be happy to act as any reference for your customers. We were delighted with the Dorma SMA built for us. The work was completed within the specified time frame and the price quoted at the start was the price we paid at completion. The work was carried out with an absolute minimum of disruption and to an extremely high standard. We are really delighted with our new loft and shower room and the experience was so much better than we anticipated! All your team without exception, are extremely hard working and thoroughly professional. It went well, and I’m very pleased with the result. We had discussed at the beginning of you quoting for the works downstairs (e.g. the new kitchen), we didn’t really follow up on it. In hindsight it would have been great to have had a single contractor for all the work. Emmet and Phil were superb. It was very good, I would highly recommend SMA. We are members of and proud to be certified by the following industry standards which ensure you are in safe and experienced hands. If you would like to discuss any of our services call us or submit your enquiry using the form and one of our team will get back to you as quickly as possible.